Candice Cameron Bure’s Daughter Natasha is Following in Her Footsteps! Recognize the last name? Candice Cameron Bure isn’t the only Bure lady who is making her mark on the entertainment industry—her 20-year-old look-alike daughter, Natasha, is a budding star herself! The young actress got her start in 2017 acting alongside her mother in the Hallmark film Switched for Christmas. 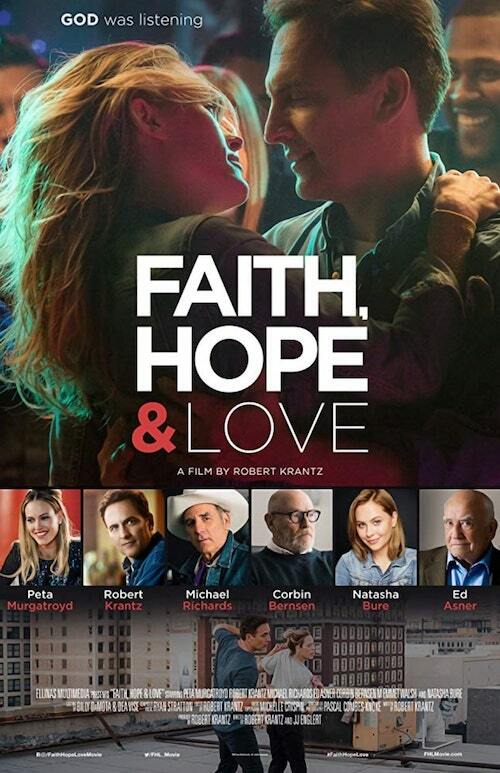 It seems Natasha has caught the acting bug herself, starring this year in Faith, Hope & Love (opening in theaters March 15th) alongside Peta Murgatroyd (Dancing with the Stars) and Robert Krantz (Back to the Future), among others. Faith, Hope & Love tells the story of Faith Turley (Peta Murgaroyd), who has recently divorced her unfaithful husband and is on the verge of losing her dance studio. She enlists the help of Jimmy Elpidas (Robert Krantz), a widower with two daughters (Natasha Bure and Aria Walters). 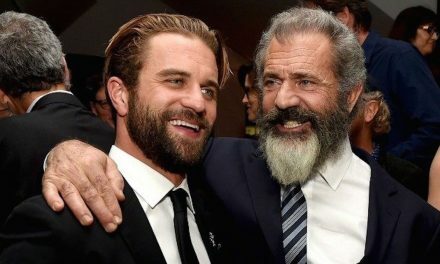 When the pair enter a “pro-schmo” dance contest, their lives connect, and they begin to discover new perspectives on life, love and faith. Candice Cameron Bure spoke in a 2017 interview with People Magazine about how she guided her daughter on the set of Switched for Christmas—where she and Natasha were not just mother and daughter, but castmates. It sounds like Candice has found the perfect balance between helping her daughter navigate the industry, while also letting her find her own bearings! You can check out Natasha Bure‘s new film Faith, Hope & Love when it hits theaters on March 15th. 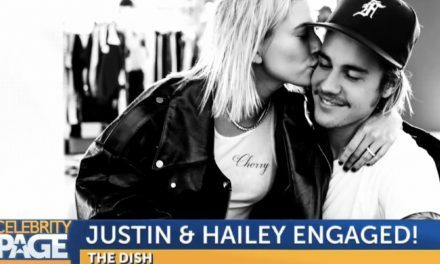 PreviousAvan Jogia’s New Show ‘Now Apocalypse’ Talks Online Dating! 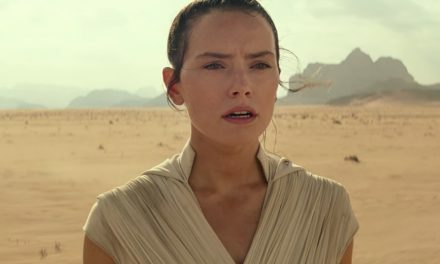 The Teaser Trailer for ‘Star Wars: The Rise of Skywalker’ Has Arrived!